Presenting Our Dr. Brian Clement Educational Video Series! Bringing you more knowledge and information about our amazing superfood from one of the world's leading health and longevity experts. 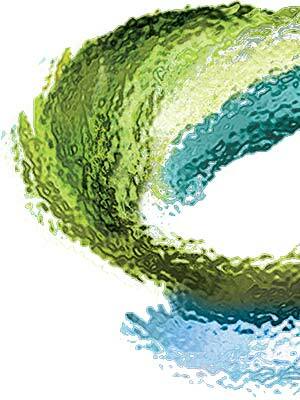 The preeminent leader in the field of natural and complementary health care and education since 1956. The Hippocrates Philosophy is dedicated to the belief that a pure enzyme-rich diet, complemented by positive thinking and non-invasive therapies, are essential elements on the path to optimum health. In our first two clips of this interesting and informative 13 part health series, E3Live's CEO Tamera Campbell and Dr. Brian Clement, Director of Hippocrates Health Institute speak about E3Live's position as a whole complete food and its origins in the Pacific Ring of Fire. Be sure to watch the entire informative series. You'll learn something new in each clip! In the third clip of this 13 part health series Dr. Brian Clement speaks about E3Live's ability to help your entire body. Enjoy this fourth segment in the series where in Dr. Clement discusses E3Live having the biological essence of the universe. In our fifth segment, Dr. Clement explains the reason for his consistent awe at the benefits of E3Live. CLIP 5 - E3Live "...Puts Me in a State of Awe..."
In our sixth video segment Dr. Clement speaks about E3Live's role in proper nourishment. In our seventh video segment Dr. Clement speaks about how he uses the superfood E3Live at his Hippocrates health institute and how it fits into their three-part nutrition plan. Did you know malnourishment is a major reason people are overweight? In this eighth video segment Dr. Clement speaks about the problems with weight loss without a proper nutritional foundation. In our ninth video segment Dr. Clement speaks about how E3Live can help with issues of conception and male sexual dysfunction. In our tenth video segment Dr. Clement speaks about mental health, brain function and E3Live. In our eleventh video segment Dr. Clement speaks about E3Live and digestibility. 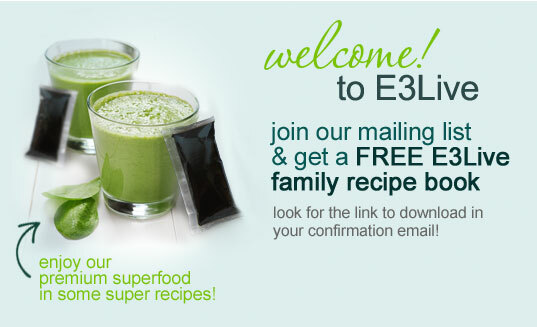 In our final video segments Dr. Clement discusses E3Live as an adaptogen and the body's absorption of this first-food.